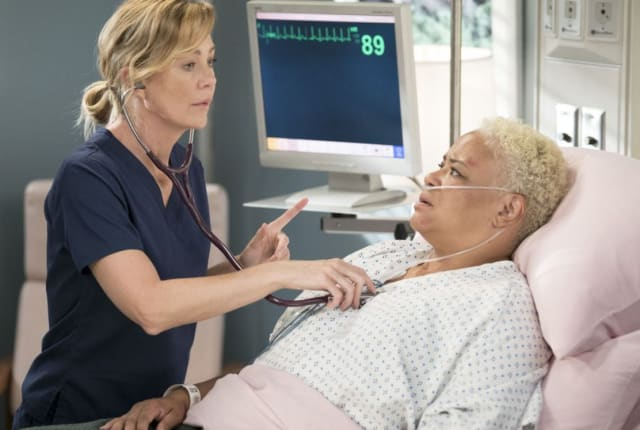 Watch Grey's Anatomy Season 15 Episode 1 online via TV Fanatic with over 5 options to watch the Grey's Anatomy S15E1 full episode. Affiliates with free and paid streaming include Amazon, iTunes, Vudu, Hulu Plus, and Verizon On Demand. On Grey's Anatomy Season 15 Episode 1 Jo and Alex’s honeymoon doesn’t go exactly as planned, while Meredith struggles to remain focused on the season premiere.